Features for avid sportsmen and women, equipment profiles, buyer's guides, natural history stories, photographic essays, and more. 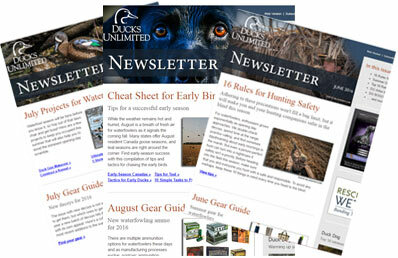 Sign up for our newsletter and stay up to date on all the latest hunting tips, migration reports, news and more.View current issue. Stunning photos submitted by DU members. 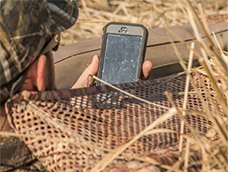 Valuable tools and information for the hunter on the go. 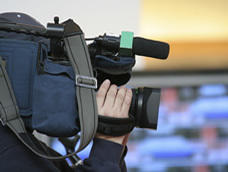 News releases, press resources, and contacts. 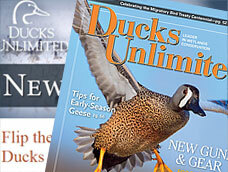 Advertise your business in the DU Magazine and online. A film series that captures the essence of what it means to be a waterfowler, exploring the stories of duck hunters across the country. 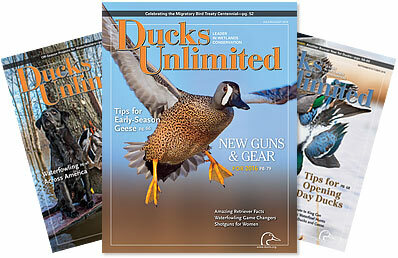 Tips and tactics to improve your hunting, conservation news and issues, cooking, retriever training, and more. A new way to share your videos! 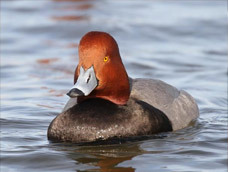 Full of online videos, photos, information about wetlands, waterfowl, conservation and outdoor fun, Puddler is produced exclusively for Ducks Unlimited Greenwings.